Did you attend the best party in Raleigh? 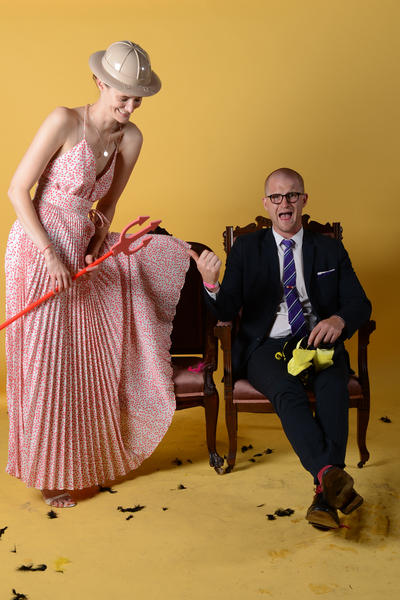 The Beehive Collective’s 6th Annual Bee Ball brought another amazing party to Raleigh on Saturday, May 17. There was music by Boneslinger and DJ Jenilla Ice, dancing, the queens were crowned and most importantly, we raised an outstanding $11,600 that will go to help fund our large grant this year! 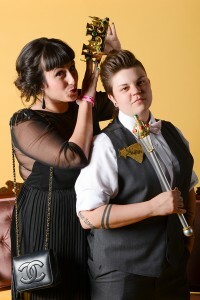 With a new, larger venue, the Ball drew close to 300 attendees to Southland Ballroom for a night of fun and raising money for Raleigh’s nonprofit community. This year was a RECORD of garnering support from our local businesses and the community. The Beehive Collective couldn’t award grants without the help and involvement of everyone and can’t say thank you enough for all your contributions. How about that Royalty Court? Christopher Tamplin, Kelly Reid, Christopher Grohs, Durell Lefler and David Logan; and our Queens of the Ball Jen Varani and Jessica Winebrenner. These eight individuals are so amazing, and we thank each of the members of the court for devoting their time and fundraising skills to making this year’s Ball a huge success. Now in its sixth year, the Bee Ball continues to grow with more attendees and more money raised. The Beehive Collective goes far beyond just one party! This year’s Ball may be over, but we are working year-round to engage young women leaders in community giving. We are always welcoming new members into our organization. Why not become a Bee and join us for even more fun and philanthropy throughout the year. Mark your calendars for our next event, September’s Annual Cookout at the Stewart home. Keep your eyes open as more details are soon to buzz in. Did you enjoy the photo booth by Erin Debnam Takes Pictures as much as we did? Find your photo here or enjoy everyone else’s poses and props!